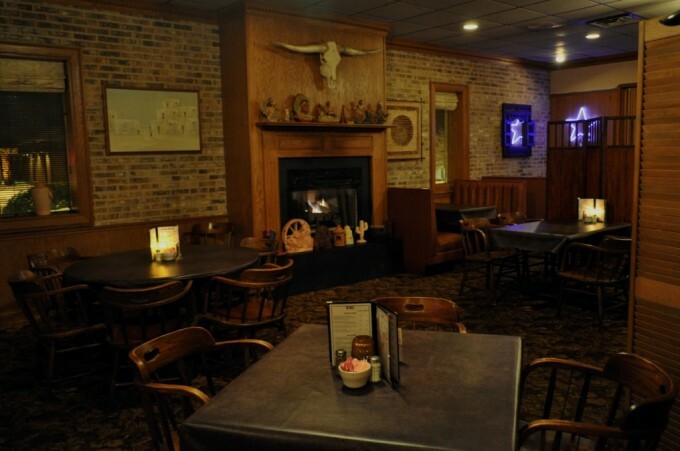 Bulls Steakhouse was established in 1991 as a casual family steakhouse with the main focus on personalized service and exceptional food at a great value. Owners Kevin Middleton and Jim Lemon insist on giving personal attention to every guest that walks in the door. They believe that “service” isn’t just about taking the guest’s order and serving their food. “It’s the attention to the small things that gives the guest the feeling of importance”. They want every guest to feel special. 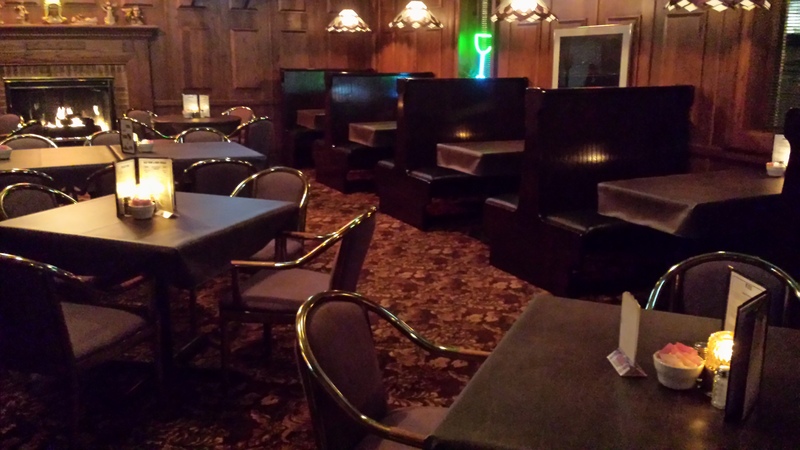 Check out our non-smoking Oak Room Lounge. Perfect atmosphere for lunch, dinner or just a cocktail with friends, business associates or your spouse. BULLS Steak House | 1887 Graves Mill Rd. | Forest, VA 24551 | (434) 385-7581 Copyright © 2009. All Rights Reserved. website and contents owned by Bulls Steak House. Website structure by ROVAGO.